FREE NRL Bulldogs ANZ Stadium Membership for all Junior Bulldog participants (players and volunteers). The Junior League is delighted to announce the major partnership with ACIVIL as front of shirt trainers sponsor and Peter Moore Bulldogs Academy partner. Canterbury League Club is one of Sydney’s premier destinations with 5 star amenities such as restaurants, bars and lounges and a health club. Bankstown City Unity Bank is a member owned bank that offers a wide range of financial products and services. 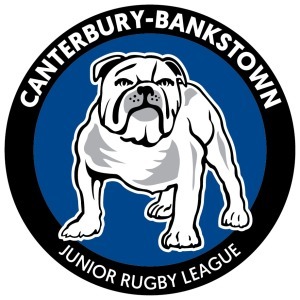 Bankstown Physiotherapy have partnered with the Bulldogs Junior League for 2019/2020 seasons. The Junior League is excited to announce Dental on Evaline is partner for the Junior League 2019/2020 seasons. Sinalli Sports and the Junior Bulldogs agree to be outfitted with world class apparel for the next 3 years.